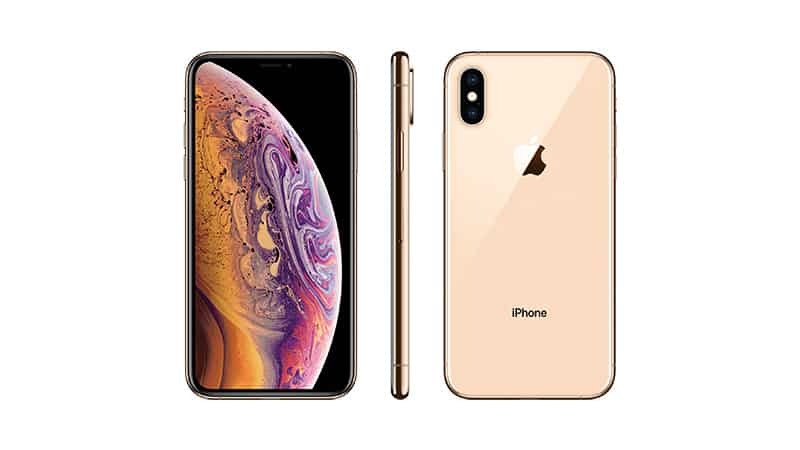 Apple is partnering with Taiwanese chip manufacturer Foxconn to set up a facility in India which will start mass production of latest iPhone models including iPhone XS, iPhone XR in the country. The local manufacturing facility will help Apple cut import duties by 20 per cent which means the iPhone XS and iPhone XR would be more affordable than before. ‘Prime Minister Narendra Modi has invited Foxconn Technology Group Chairman Terry Gou in India to plan Apple’s expansion,’ said a report by Bloomberg. Presently, Wistron produces older Apple iPhone in Bengaluru. The Wistron facility has now also started production of iPhone 7 locally. ‘In the future, Foxconn will play a very important role in shaping the India’s smartphone industry. We have moved our production lines there,’ Gou said at an event in Taiwan. Foxconn is expected to invest approx. $300 million and will soon start a trial run for producing new iPhones models soon. While India is the second largest smartphone market globally, Apple has always struggled to gain a successful market share due to the high-prices of its iPhones and the availability of affordable alternatives from the competing OEMs such as the OnePlus. Currently, Apple’s largest production base is in China but the company is also struggling in the Chinese smartphone market due to the tough competition from Huawei, OnePlus and Xiaomi. Apple’s newer iPhone models lack innovation and the only thing I have been hearing recently is iPhones cost way too much. Big screens, fast processors, and the enhanced cameras were not enough to make a statement in China, and the sales dropped further. For Foxconn, the China market for iPhones is saturated, and labour costs are three times higher compared with India. Apple planning to shift the production base to India clearly indicates that the company is betting big in India.